I have calendars for work and calendars for home. Calendars for kids schedules, and school schedules, and sports schedules, and even the dogs schedule. Some days I feel like to am playing Tetris with all the calendars on my screen. Trying to shuffle the day around to make sure I can make it from one set plan to the next event. I know I’m not the only one and I also know as the kids get bigger it will get more intense. I’m ready! 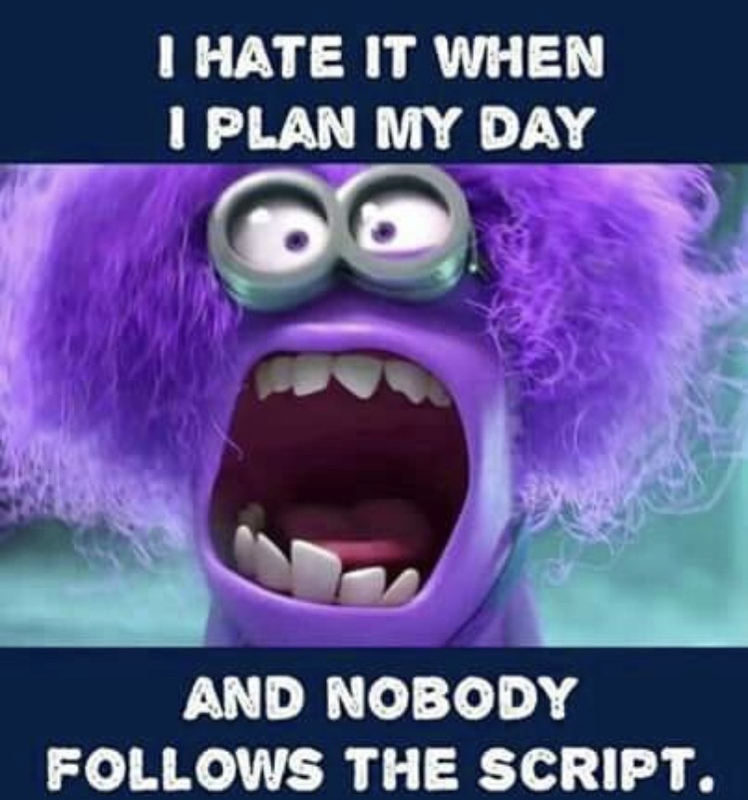 I’d like to figure out a way to have a day with no schedule and be comfortable with the unplanned time. Do you have tips and tricks for me? I’d love to hear them! << Previous Post 55,000 Snapchats! Oh, you read that right!